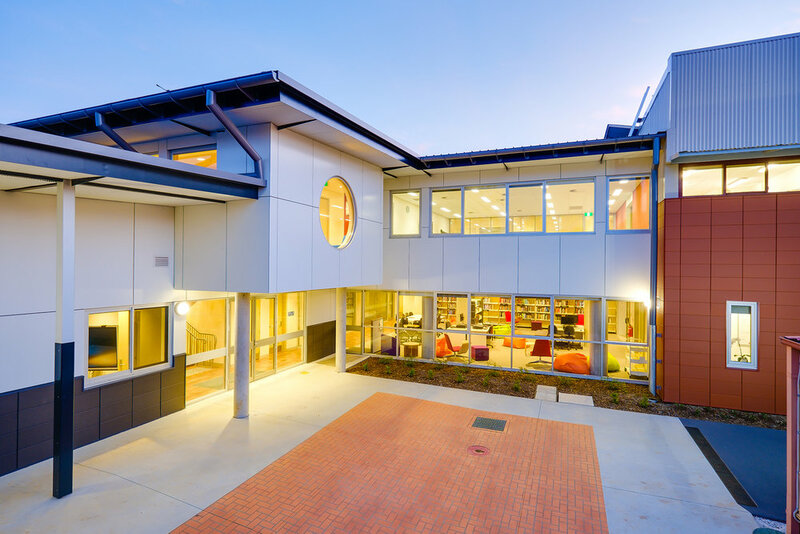 BSE is delighted to announce that the redesign project with Zauner Constructions at Young Tafe has won the Category Award and Regional Commercial Builder of the Year award! 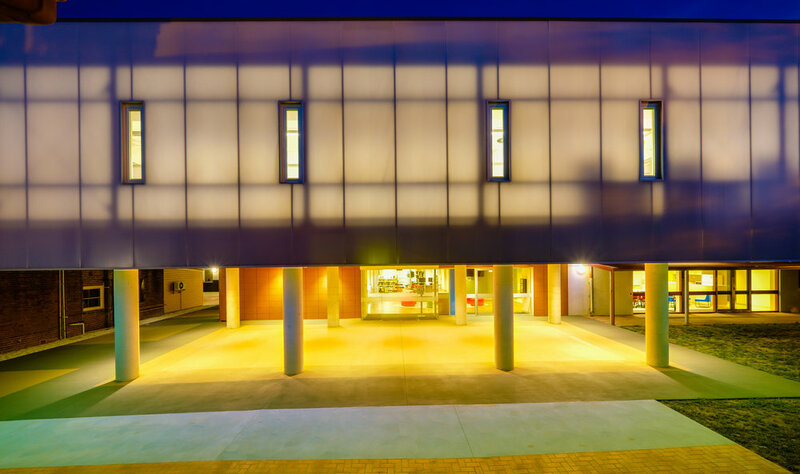 Young Tafe revitalized their regional campus to provide an educational space for students, staff and community. BSE was involved in the redesign and offered professional mechanical and electrical consulting services for project. BSE offered engineering services including revising the lighting, power reticulation, communication system, infrastructure, new emergency lighting and warning systems. 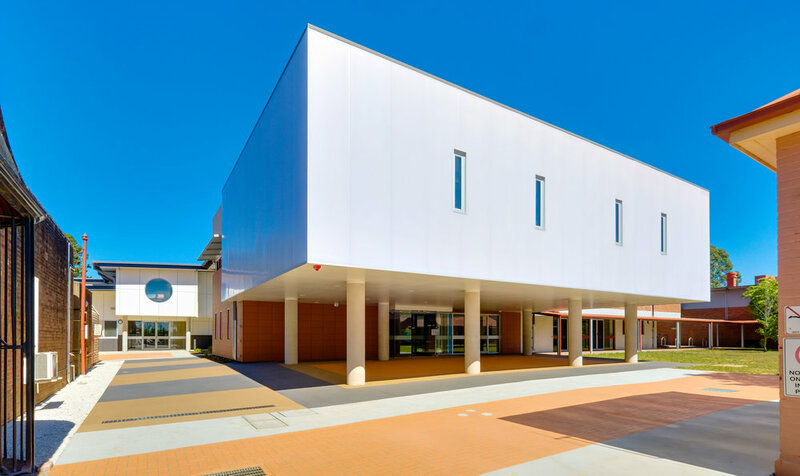 The revised specific spaces cater for students in across many industries including children services, aged care/nursing, hair & beauty, business studies, electro-technology etc. BSE is proud to have collaborated with such a great consulting and building team for an exciting project to assist the Young community. We hope that this would be a great place for present and future skilled professionals!